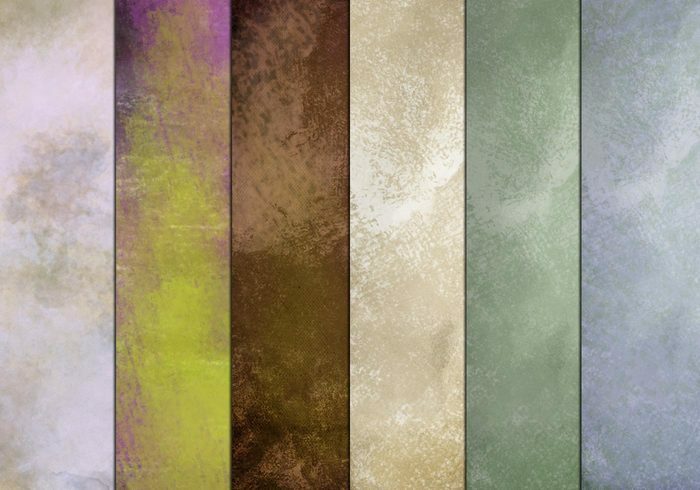 Set of 6 grungy, painted textures for all your designing needs. 3 of these grunge textures are 2400x3000px, 3 of the grunge textures are 3600x3600px, all 300dpi. I'm going to get a lot of use out of this one! Thanks!